LIV Sotheby’s International Realty brokers and guests celebrated the holidays in style at the luxury real estate firm’s annual Holiday Party at The Cable Center in Denver. 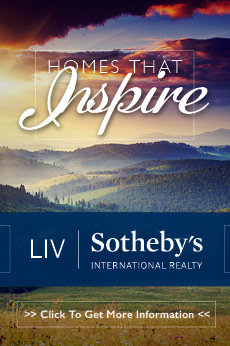 LIV Sotheby’s International Realty is Colorado’s exclusive lifestyle-inspired brokerage firm with 13 offices. Photography by LIV Sotheby’s International Realty.